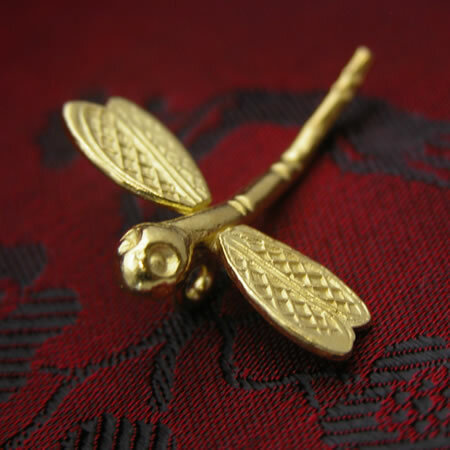 Made by the Karne Hilltribe in N. Thailand, these dragonflies take on a rich hue when coated with 24k. gold vermeil. 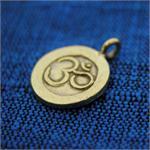 Great for earrings, necklaces or charm bracelets, each piece measures about 1-1/4" long and has an eye on the underside for attaching to your next best creation. Handmade in Thailand, sterling silver with gold vermeil overlay.